Please subscribe to get your scout a Free 1 Watt Headlamp. Thank you for stopping by, this promotion has ended. You can still signup for our monthly drawing. To get a Free 1 Watt LED Headlamp, Subscribe to our Newsletter using the form below. 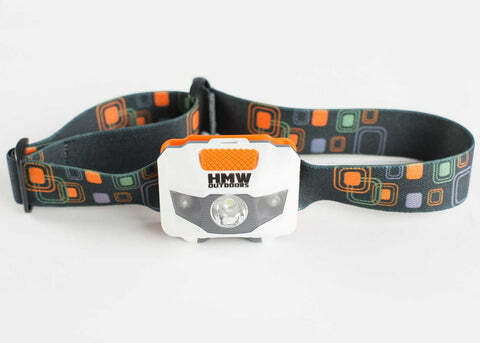 The first 100 that signup will get a free 1 Watt 4 mode LED headlamp (High, Low, Red, Flashing Red). You must confirm your subscription to receive your headlamp. Our newsletter contains information about HMWOutdoors, howtos, YAK stories, and more. We will not sell or share your email address with anyone.